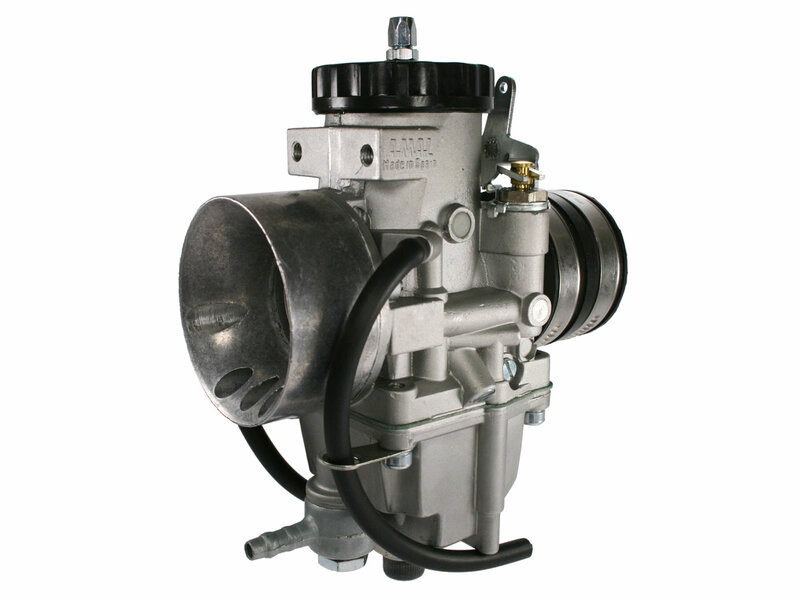 This base line range of carburettors offer a standard specification which provides approximate settings for each bore size within the 2600 series MKII concentrics. Ideal for anyone who wants to tune their machine themselves. Please note if you require a change of jetting to that which is listed for each carburettor, add this on the notes of your order & we will be happy to fit this for you. Alternatively any notes on your required application may also help.